My time in Detroit for an assignment gave me an eye opener about the city – and the views were good. Though the city is still facing fiscal challenges, I saw a lot of what’s driving The Motor City in a different way. Over the two days I spend there, I saw signs of Detroit’s revitalization that involves small businesses and community initiatives. Here are some places I went to or activities I did during my stay that give an insider’s view of D-Town. 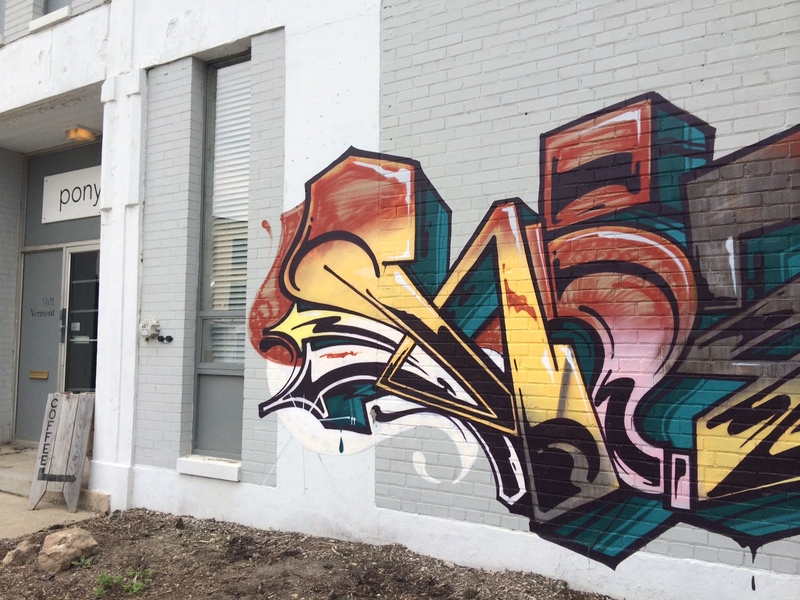 Detroiters know their city better than anyone else. Especially Jeannette Pierce. About seven years ago, she co-founded a nonprofit group to provide local perspectives to visitors that eventually has turned into what’s now called the Detroit Experience Factory Tour. As DXF’s Executive Director, Pierce led my group on a bus tour, taking us around different sectors and taking about everything from its legacy with sports teams (the Old Tigers Stadium is now a public park) to turned around neighborhoods. 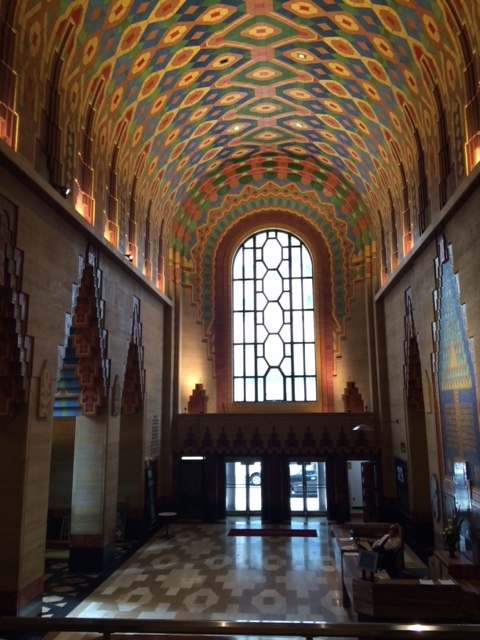 One stop brought us to the Guardian Building, a National Historic Landmark from the late twenties that only took seven months to build. Another stop on our DXF tour was Ponyride. Once a foreclosed warehouse, this 30,000 square-foot-location in Detroit’s Corktown district has been transformed into a multi-co-share working space where up-and-coming nonprofits, entrepreneurs, and companies occupy various floors and sections. With a low subsided rent (under a dollar I’ve been told), about 30 tenants run their businesses from here. For example, The Empowerment Plan is an organization founded by a design student that hires previously homeless women to assemble a coat that can be turned into a sleeping bag. Other vendors here produce clothing, ironwork, home furnishings, a beard balm, and even coffee. Ponyride is open to the public Wednesday afternoons at 2 p.m. where they can politely observe most tenants at work. This Midtown district holds shops featuring locally and overall Michigan made products that are pretty top of the line. 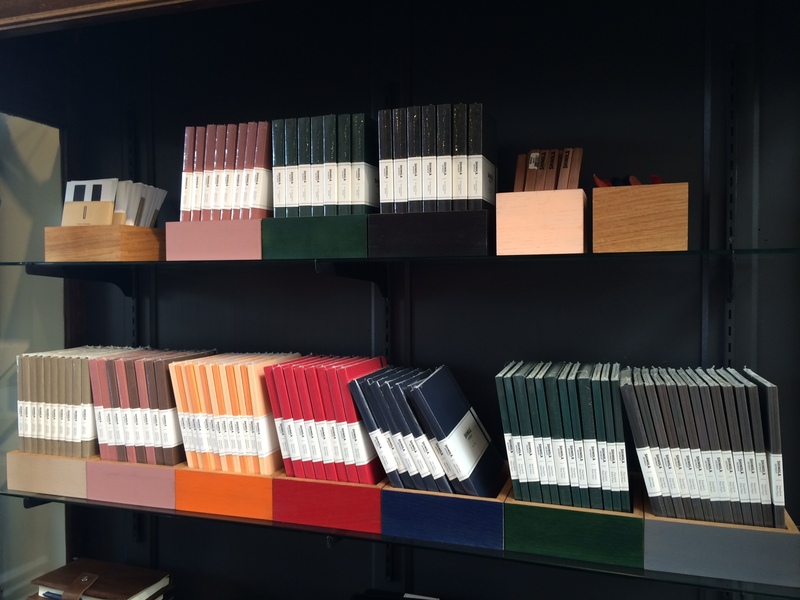 One example is Shinola, a high-end company that produces handmade watches, bicycles, journals and leather goods. The craftsmanship is definitely there. Another shop is this district which has a lot of fun and various priced items is CityBird. 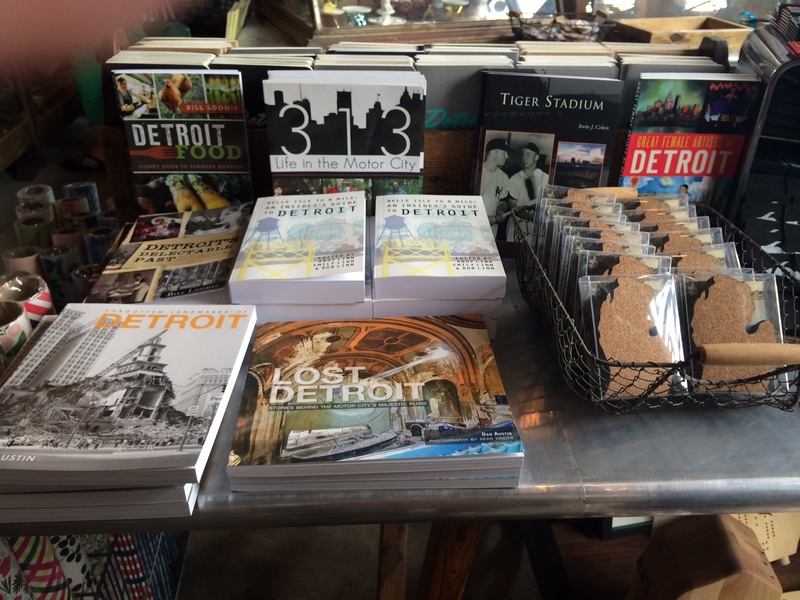 Owned by siblings Andy and Emily Linn, CityBird carries merchandise like books about Detroit, coasters made from tires, artisan soaps and even Michigan shaped cookie cutters. It might sound odd at first to have a wildlife center in a city, but that’s the point behind the DNR Outdoor Nature Center. Based in a former factory building near the Detroit Riverfront, the new center serves as an educational resource for Detroit youngsters and their families. 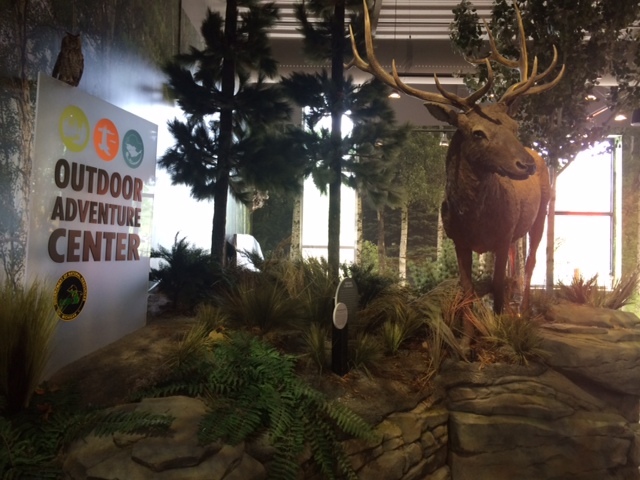 It features replicas of natural settings, hands-on exhibits and educational displays. Visitors will encounter everything from a giant oak tree to a waterfall area and a house and yard to show the importance of taking care of natural resources. There’s also a yurt where youngsters can play in while their parents learn where to go camping. Another option for finding shade is Belle Isle Park, a 985-acred island park that lines along with the Detroit River. You’ll also find nice views of its neighbor, Ontario. 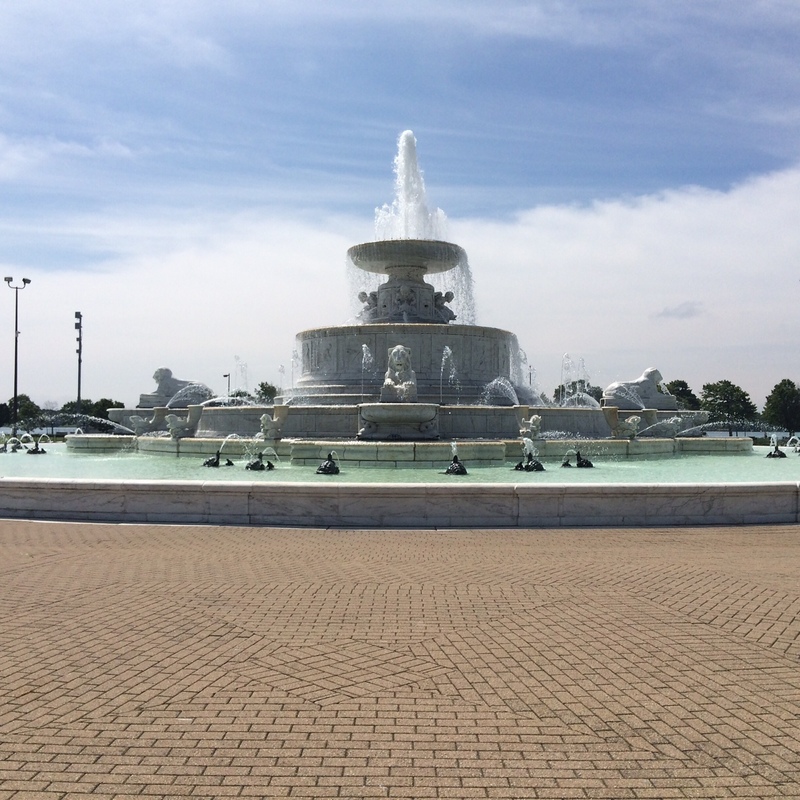 The park also has a number of attractions, including the oldest aquarium in the United States, a conservatory, a fountain, athletic fields and Dossin Great Lakes Museum, which is all about this area’s nautical history. Parking garages are purely functional but this one in downtown Detroit is more visually appealing. 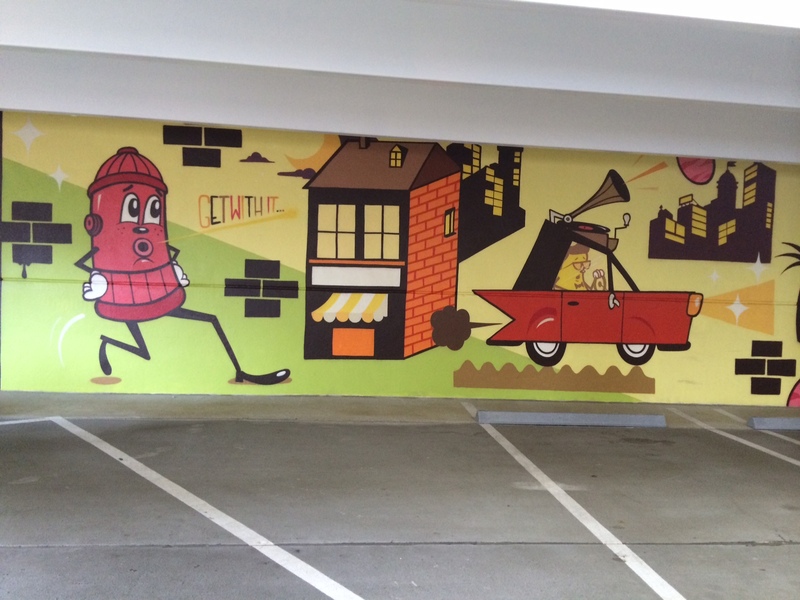 Called “The Z” because of its letter-minded shape, this 10-floor garage/retail property near the corner of Library and Gratiot doubles as a gallery space. Walls on each level have been turned into canvases featuring murals or street art that have been designed by 27 artists from around the world. If you have the time, take a ride on the glass elevator to each floor and hop off to take a quick look. Like manufacturing, Detroit’s culinary scene is cookin’. Newcomer Chartreuse Kitchen & Cocktails supports local farmers by incorporating their catches and crops into seasonal menus and serves its namesake botanical liquor straight or in cocktails. Fellow newbie Selden Standard is a hot spot with its small plates and craft cocktails. Long-timer Traffic Jam and Snug has an onsite dairy and a rooftop garden with fun interior décor from antique shops or donated by customers. At the historic Eastern Market, find vegetable, fruit and specialty vendors and then grab breakfast or lunch at Russell Street Deli. Back Downtown, try the Coney Island dog, a local favorite, and see which is better: American Coney Island or Lafayette Coney Island. 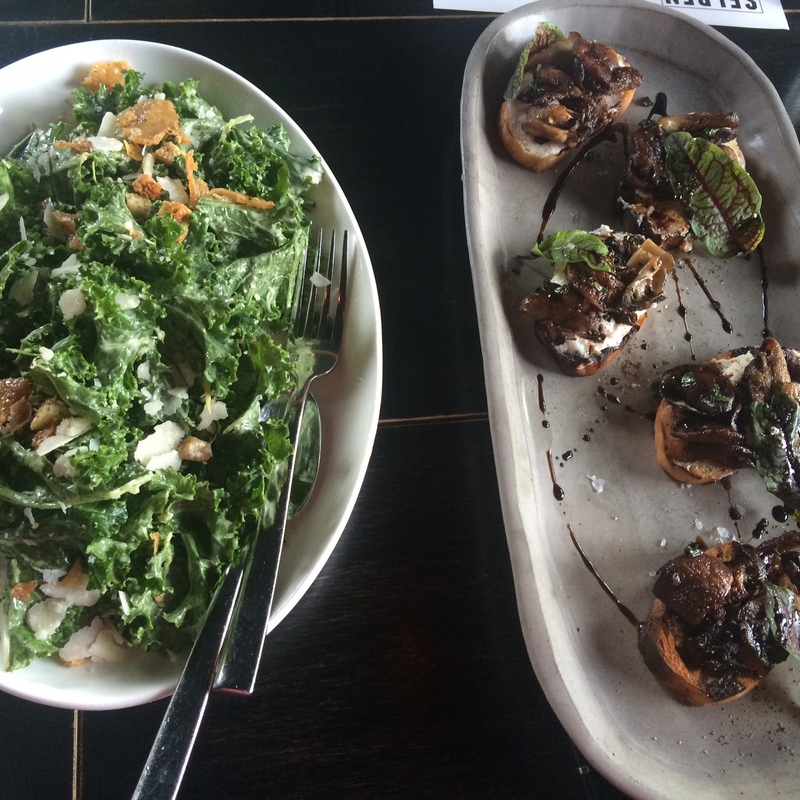 This entry was posted in Detroit and tagged Detroit, Detroit restaurants, What to do in Detroit, What to see in Detroit on July 27, 2015 by She Is Going Places.